Will the Mountain Championship get a name change? I'm in on a membership. I believe Kin, Spike and Stef are coming tomorrow around noon to play a round or 2 if anyone else wants to join your welcome to come. cool, what molds were ordered with the screwdriver stamp? Hey Dan! See you Saturday big guy! Stoked to see the little offspring! Yup! Alex to Kanata, Jeff to your neck of the woods. Both getting Mill St brews for each hand! I can bring a few extra for you too Dan! 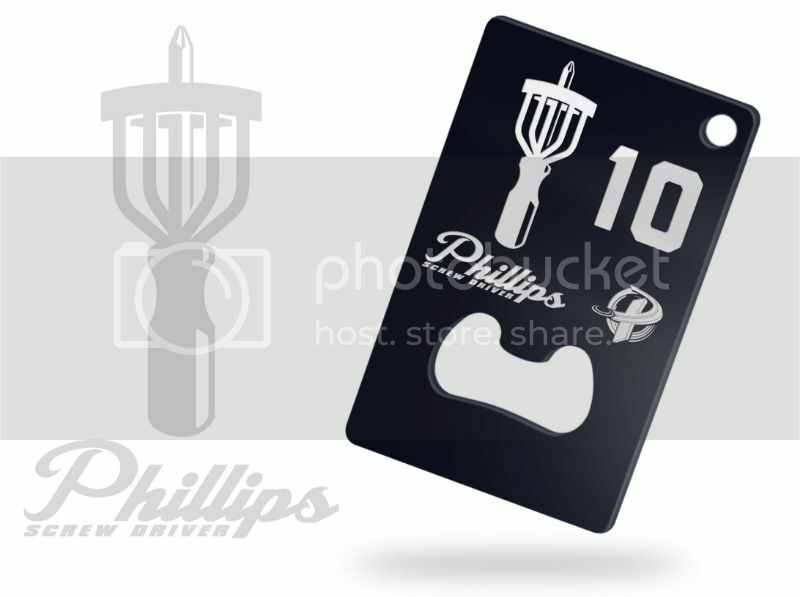 We also received a few "official" Phillips Screw Driver Guts discs. (likely only 1 or 2 of these will be for sale). 1 year memberships will receive 1 disc and a metal beer opening bag tag plus no green fees here in 2015 for $50! 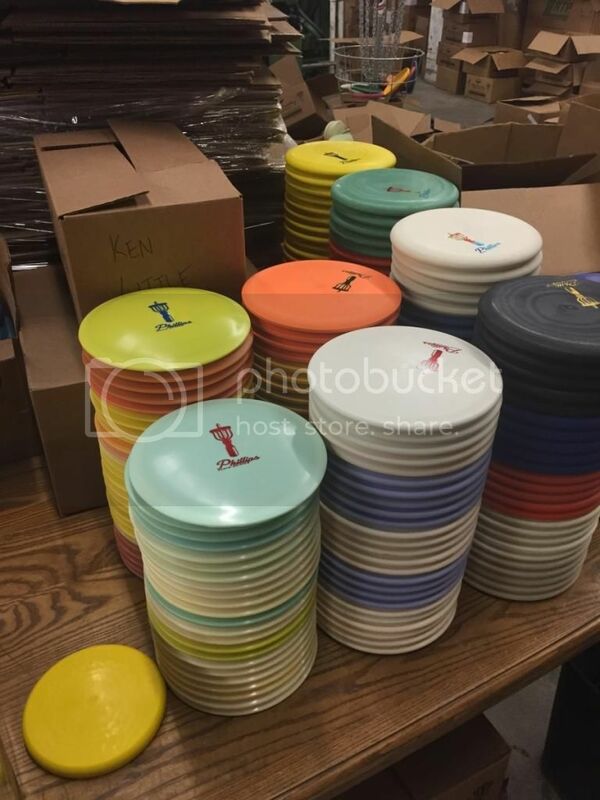 Lifetime members you can come and pick up your discs and tag as soon as you would like them. As long as the date remains the weekend of July 11, I will be at the Mountain Championship.